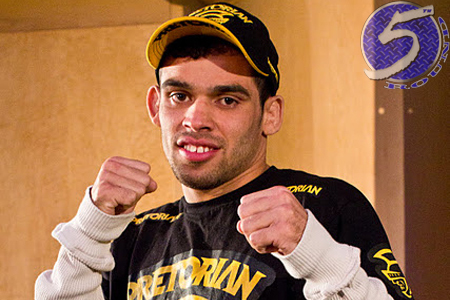 Renan Barao (Pictured) wasn’t greeted at the airport by hundreds of fans and media, or a live band playing the “Rocky” theme song like Junior dos Santos was, but the UFC’s freshly-minted interim bantamweight champ did receive quite the welcoming when he brought the bling back to his gym in Brazil. You’ve gotta love the genuine excitement and happiness his Nova Uniao teammates shower him with. There doesn’t appear to be a single hater in the casa. UFC featherweight king Jose Aldo also trains out of the talented facility. Barao posted a lopsided unanimous decision victory over Urijah Faber at UFC 149 to capture the crown.